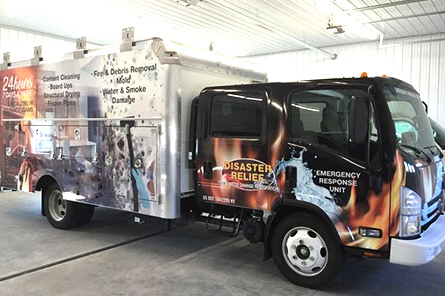 Disaster Relief is a proud provider of the Buffalo, NY area. If you’re a local resident of the area, you know we take pride in keeping the Buffalo area clean. Whether you need help with mold or water damage, we can help. Pick up the phone today and speak with a professional!